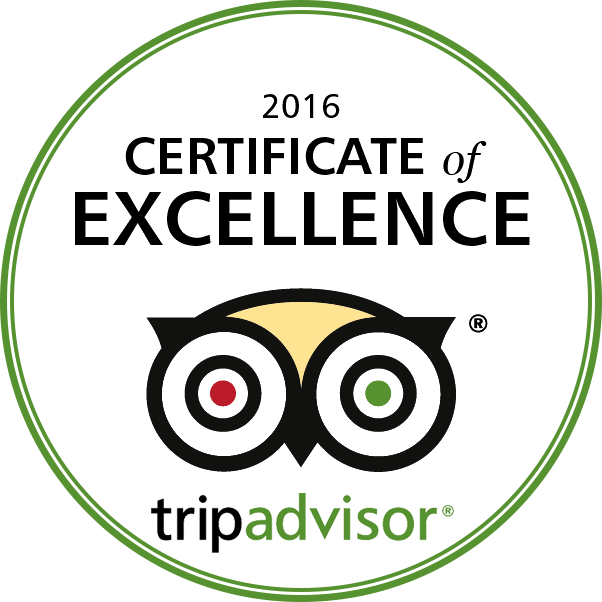 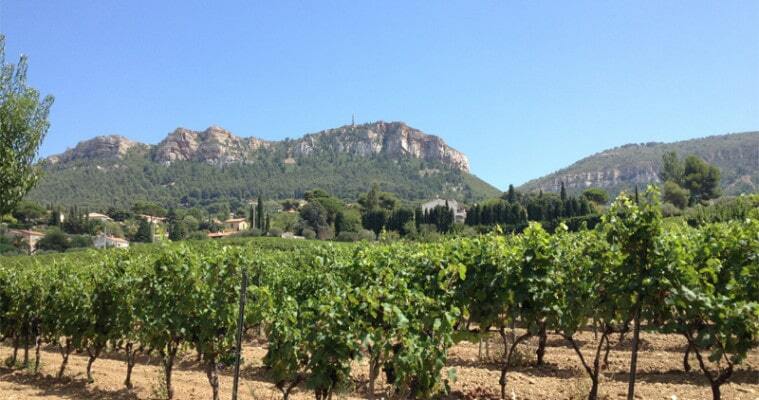 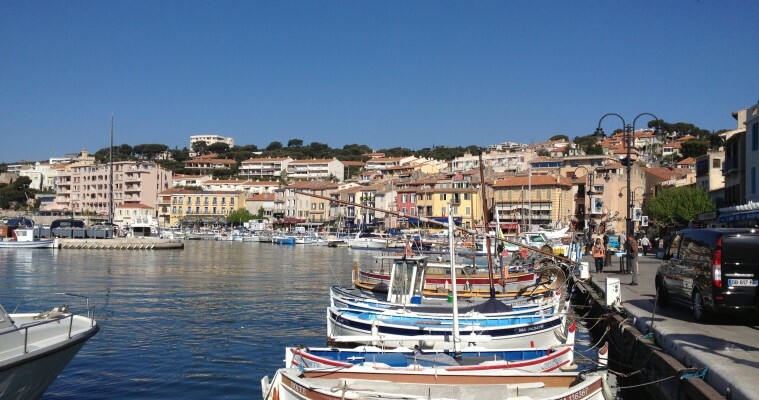 Full day tour Aix en Provence and Cassis from Marseille. 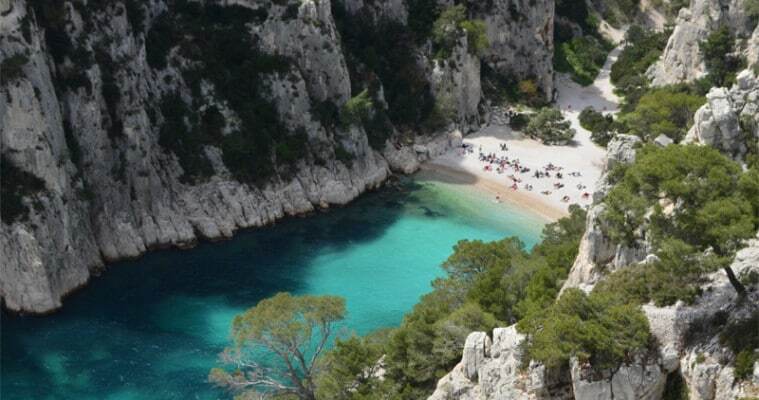 Discover the charming town of Aix en Provence, famous for its market and cathedral before to reach the little port of Cassis and its calanques listed by Unesco as park world heritage for its white cliffs and turquoise water. 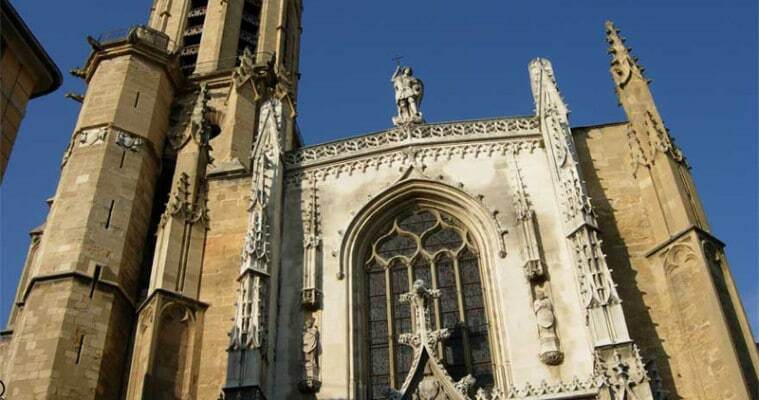 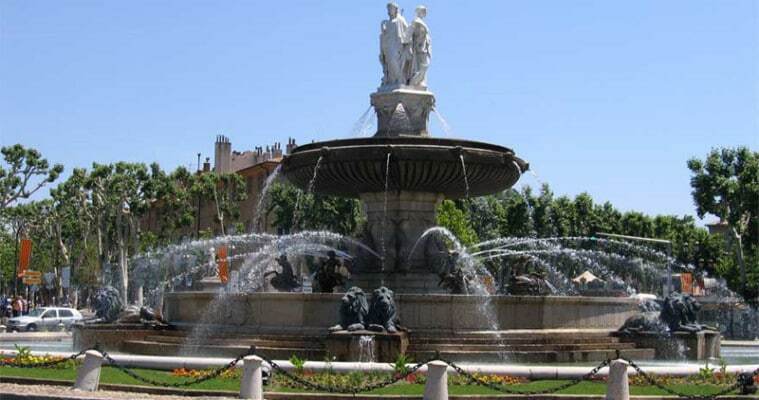 Drive to Aix en Provence and enjoy a walking tour of Aix en Provence historic center to explore its narrow streets filled with history, provencal market, town hall square, fountains and cathedral Saint Sauveur, walking in the path of Cezanne. 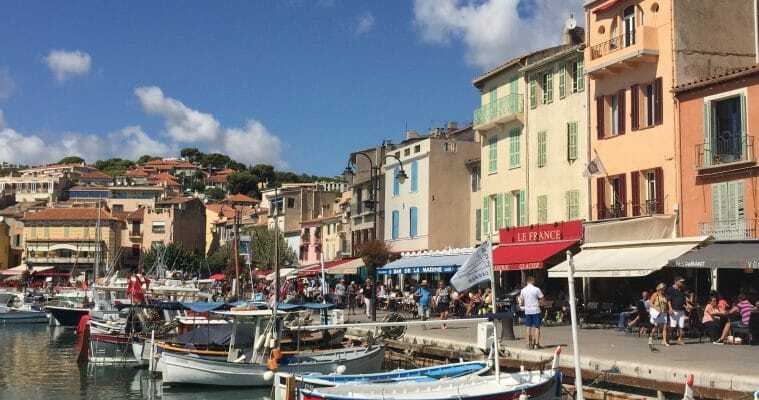 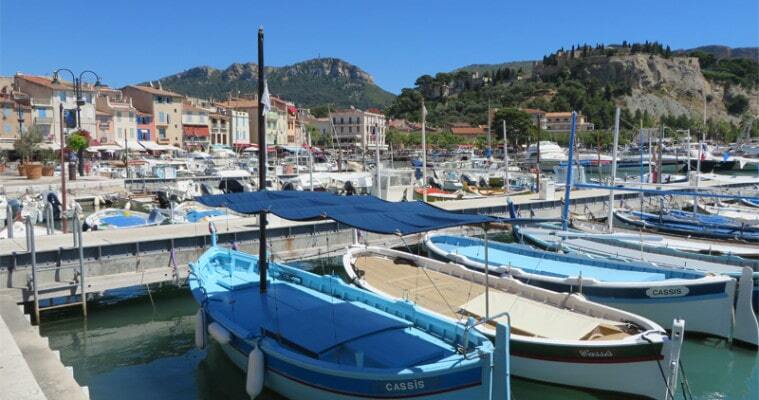 Enjoy free time at leisure to walk around the village of Cassis, relax on the beach or board on a motor boat for a Cassis boat tour in the 3 main creeks of Cassis (ticket not included). 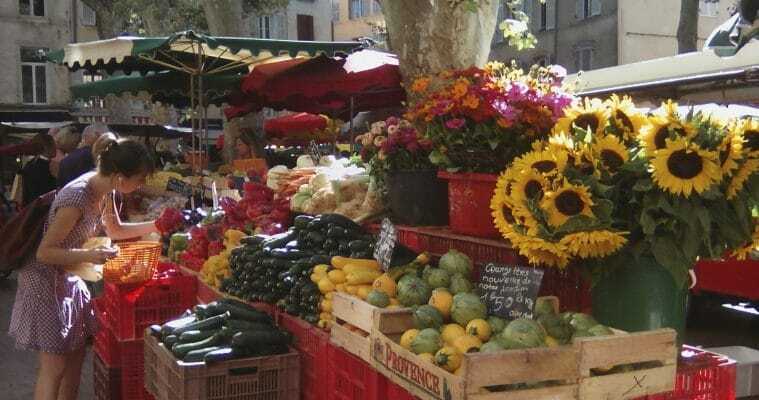 Enjoy a Provencal open air market on Wednesday morning. 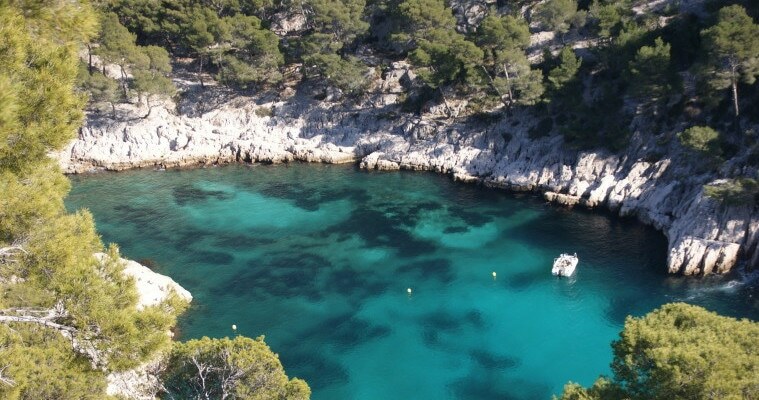 Drive along the national park and the Route des Crêtes to enjoy a panoramic view on the bay and the amazing Cap Canaille, the highest sea cliff in Europe.